Cooper Tire bagged the New Product Award at the ongoing Specialty Equipment Market Association show in Las Vegas for its new Evolution H/T tyre. The tyre won the award in the tyre and related product category. The Evolution H/T tyre is positioned as a highway tyre for crossover vehicles (CUV), sports utility vehicles (SUV) and pickup trucks. The SEMA show is being held in Las Vegas from October 31 to November 3. The new products award recognizes outstanding achievements in the development of products which are being introduced to the automotive specialty equipment market. This year, the new product awards competition received almost 3,000 products in 16 different categories. The Evolution H/T won the award on the basis of its technical performance, superior innovation, quality and workmanship, consumer appeal and marketability. Commenting on the award, Scott Jamieson, Cooper’s Director of Product Management said that the Evolution H/T is a tyre that is made to perform, and offers customers the perfect combination of a comfortable ride, responsive handling and all-season traction. 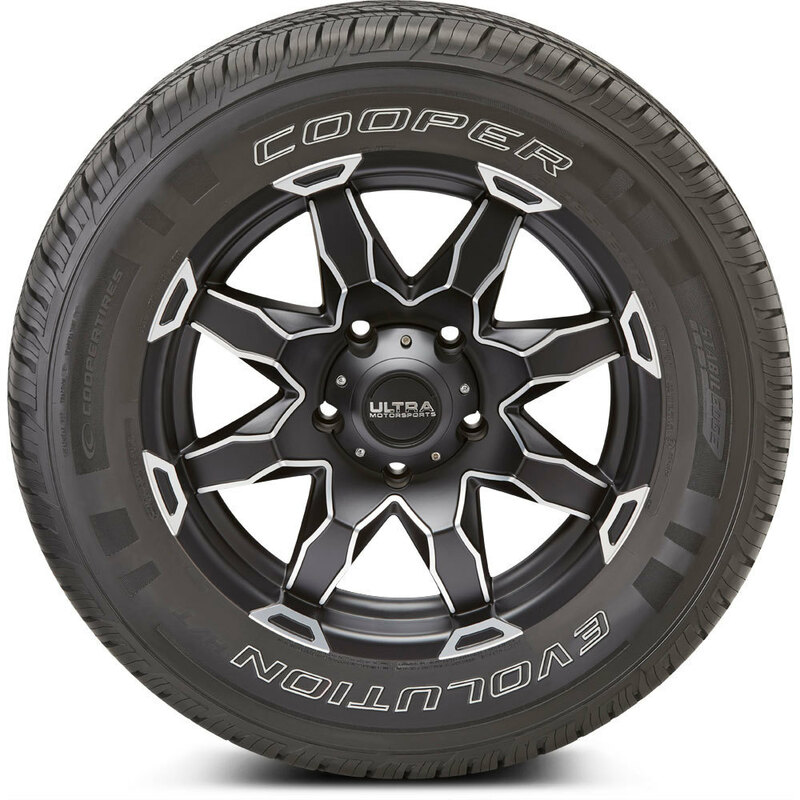 It is the first tyre that is being launched as part of Cooper Tire’s new Evolution product range and will showcase what the range has to offer. The Evolution H/T is an all-season highway tire that is currently available in 28 popular sizes. One of the most notable features of the tyre is Cooper’s proprietary 3D Micro-Gauge siping that will help the tyre maintain wet traction and stability. The tyre also incorporates a silica compound that can improve grip and handling in both wet and dry conditions and will displace heat to keep the tyre cooler. The silica compound also helps shorten braking distance and improve fuel efficiency. When it comes to noise, the Evolution H/T has tread elements that are uniquely positioned to minimize tire noise, and its tread profile provides even wear and long tread life. The tyre is ideal for use in rainy weather as it has strong hydroplane resistance due to wide water channels that carry water away from the tread area.